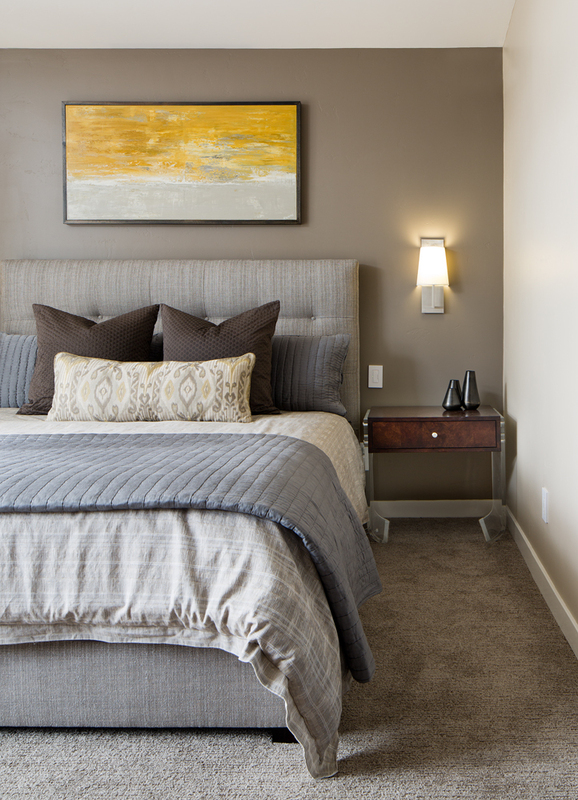 We design beautiful, functional interiors. Creating timeless interior spaces, designed specifically for our unique clients. Inspired by shape, light, texture and color, combining modern and eclectic touches, and keeping our clients’ tastes and needs in mind, we thrive to provide interiors that look beautiful and function perfectly. Reimagining a classic Spanish home with all the right details. A series of previous updates left this house a bit disjointed from its Spanish architecture. From a new kitchen and bathrooms with handmade tiles and natural stone countertops to warm-toned wood flooring and custom furniture in lush upholstery, this home received new life that provides beauty, comfort and the attention to detail a house of this caliber deserves. Creating a forever home for a family of four. 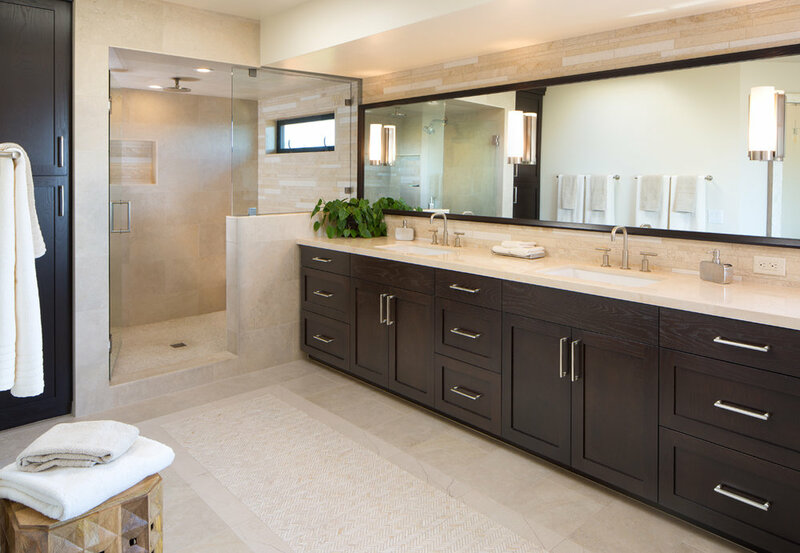 From a modified floor plan focused on each family member’s needs, to all new finishes, fixtures, and furnishings throughout, no room was left untouched in this full-scale renovation. Keeping architecture and history in mind, each update was purposefully balanced with traditional molding, cabinet details, and a sense of honor for this home’s history. Bohemian meets glamor for a jewelry designer's culinary haven. 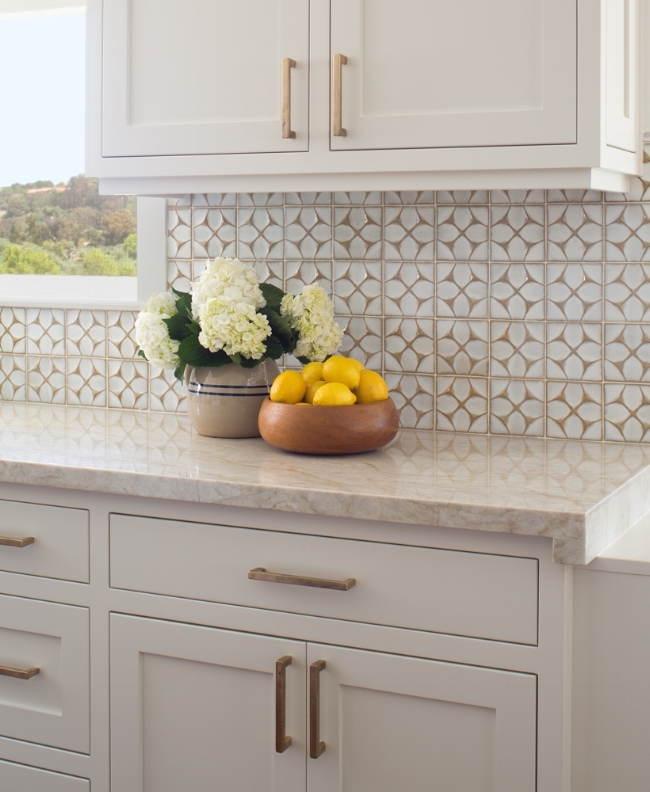 With subtle touches of brass in lighting and hardware, natural quartzite countertops paired with handmade backsplash tile, and layered fabrics for the built-in banquette, each detail was carefully selected to curate individuality and uniqueness to match the rest of this home. An inherited family home receives new life. While maintaining the existing floor plan, we knocked down a few walls, designed a new central stair and railing system, and introduced larger view-facing windows to brighten up and connect the central living areas with both each other and the outdoors. 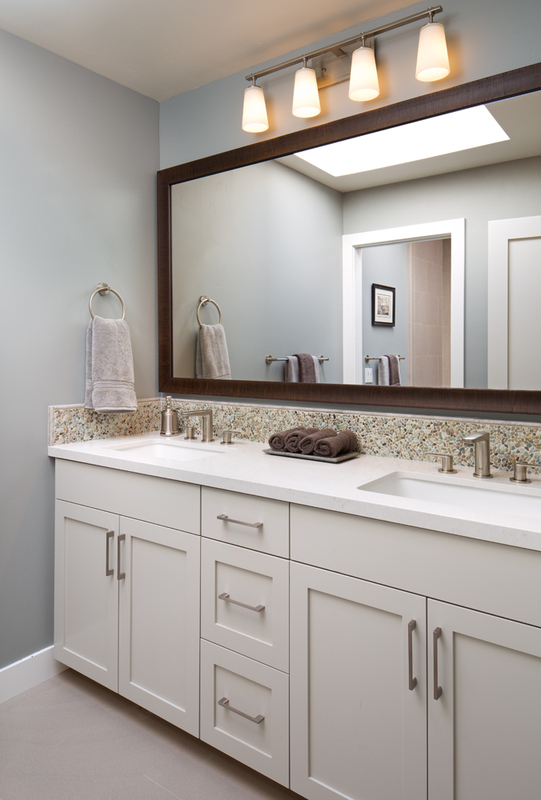 From the kitchen and bathrooms to the living spaces and bedrooms, each room received new flooring, finishes, cabinets, and lighting to update this home for the next generation. Touches of sophistication for a modern home. 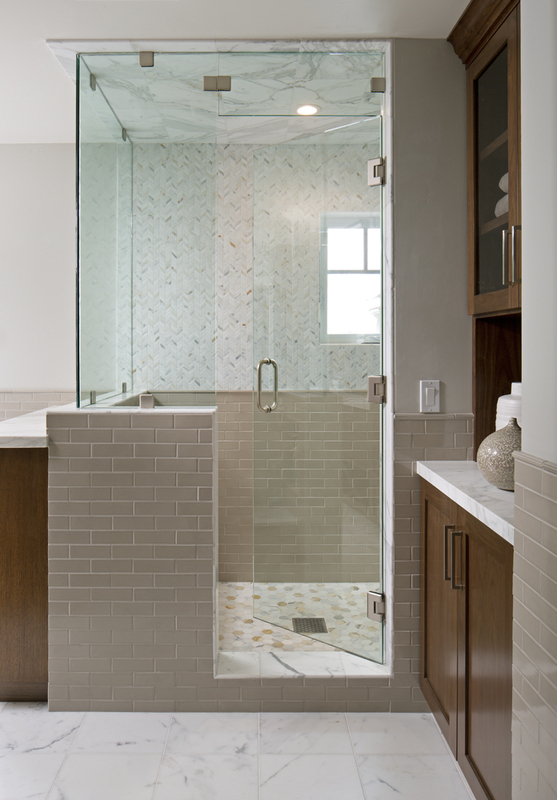 This new construction house called for key updates to make it feel one-of-a-kind. 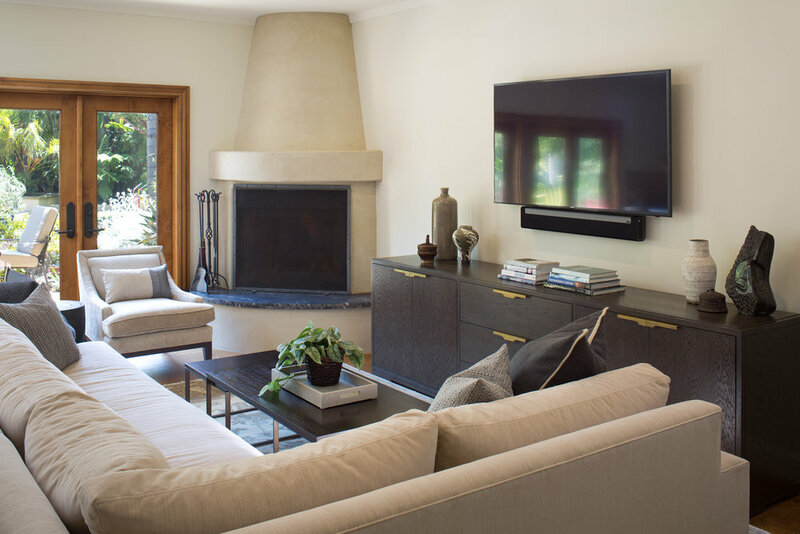 Adding hand-selected light fixtures, punches of textural fabrics, and new furnishings throughout, this home received just the customization it needed for both design impact and perfect function. Paying homage to iconic midcentury architecture. Even though a new kitchen and bathrooms were must-haves, materials were carefully selected to integrate seamlessly with existing architectural details so as not to stray too far from the era. Customizing a ranch home with the perfect traditional design details. From natural stone finishes and custom cabinetry, to luxurious fabrics and hand-selected furniture, this home’s living room and kitchen were cozied up for a traditional take on classic California architecture.